It is later than you think! In two short weeks we will be celebrating Staint Stephen’s Annual British Garden Party on Saturday, May 4th. I have it on good authority (Fr Hawtin) that we can expect another excellent day, weather wise, with sunny spring-like temperatures. However, just in case something should fall through, it probably . . . → Read More: Only two weeks left to go! Get ready to party! Punch and Judy return to the Garden Party! Have you ever seen a Punch & Judy show? We mean, a real Punch & Judy show? If you haven’t, now’s your chance. And if you’ve seen Professor Horn’s Punch & Judy Show at previous Garden Parties, you’ll know how riotously funny it is. There are jokes for all ages, and all the slapstick you’d . . . → Read More: Punch and Judy return to the Garden Party! Celebrate Spring with Afternoon Tea at the Garden Party! You don’t have to travel to England to have a genuine Afternoon Tea. 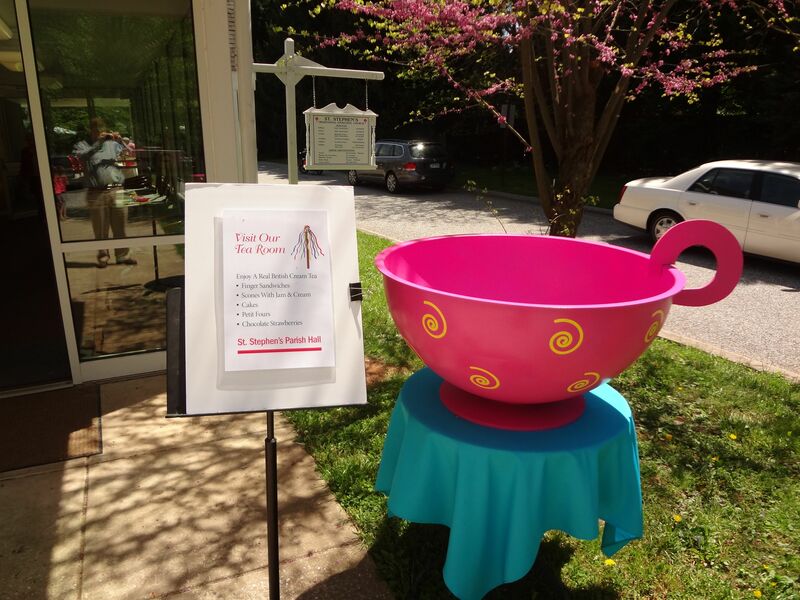 You can find one right here in the Baltimore suburbs—at St Stephen’s annual Garden Party and Fête, Saturday, 5 May 2017, from 11:00 AM to 4:00 PM. 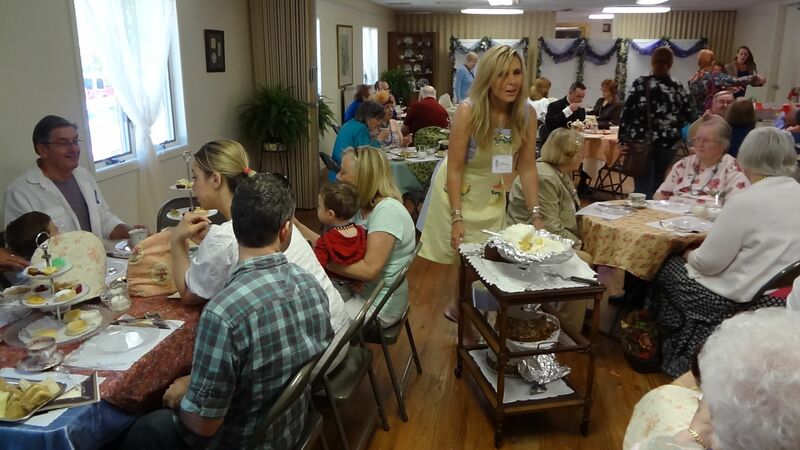 Tea is served in Quimby Hall (the Parish Hall), with continuous service for the . . . → Read More: Celebrate Spring with Afternoon Tea at the Garden Party!